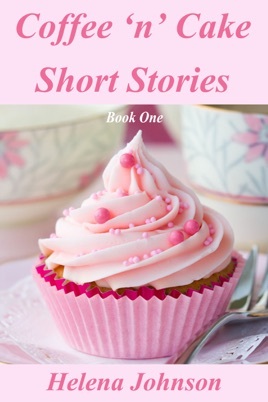 A collection of heartfelt short stories about love, life and happy endings, to enjoy in your coffee break or for a relaxing read at any time. All of the author's profits go to Teenage Cancer Trust (Charity No 1062559). Message in a Bottle - A trip to the beach takes an unexpected turn. The Rendezvous - Friday 13th doesn't have to be unlucky, or does it? Spring - An unusual visitor helps Annie through a difficult day. Full Circle - Molly plays detective when she takes a trip to France for her Gran. The Colour of Love - Mum's secret past changes everything. It's Never Too Late for Love - Jean tries to reconcile herself with the past, but is she too late?